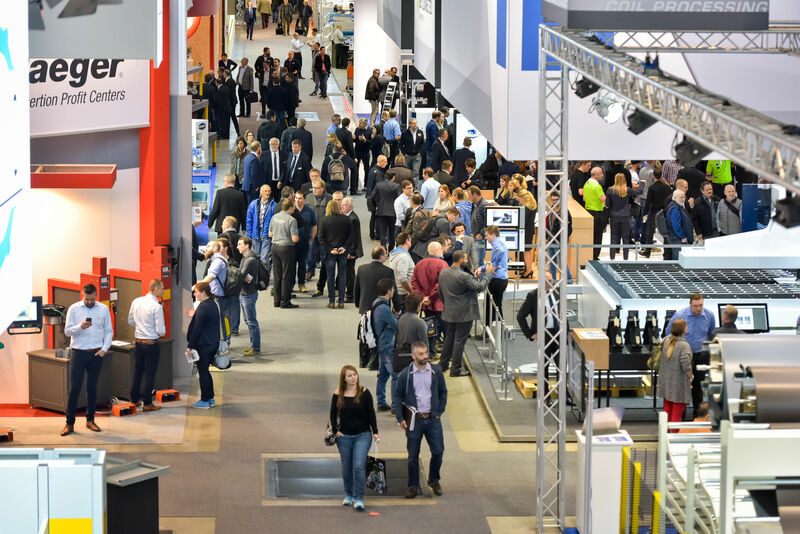 After the big success of our Top 5 Plastic machines and our Top 5 Food processing machines in November 2018, we continue today with the second biggest category of machines on exapro.com: printing machines. Do you know they are currently more than 5,000 machines currently available in this category on our website? This illustrates the confidence of our partners in Exapro. Whether you are a buyer or a seller, we would like to thank you for choosing Exapro. Building a strong relationship over the time with our partners is really important to us. Let’s go together through this Top 5 and let’s see if one of these machines is the one you are looking for. 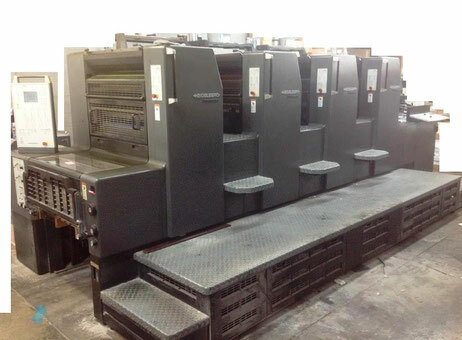 First of all, here is a Heidelberg printing machine manufactured in 2004 and available in Russia. The seller says it’s in excellent condition, has received regularly scheduled maintenance and got no complaints. Do you have more question in mind? 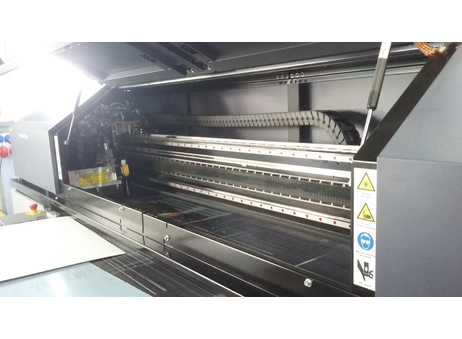 Go to the product page right now to get more information about this machine and contact the seller today. 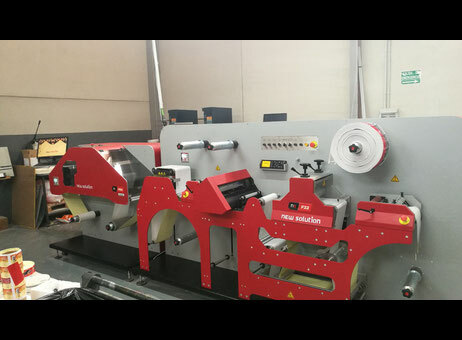 Here is now a printing machine from 2017 and located in Spain. More than 220 buyers have contacted the buyer in November. Would you be interested in this model as well? The buyer is waiting for you on the product page. Just click on “Contact the seller” and write your message. Let’s move on with an SC 102 modal from the Sakurai manufacturer. This particular machine is from 2012 and is located in Turkey. It doesn’t matter if you don’t speak Turkish or English, Exapro has a multilingual Turkish agent who is here for you and ready to help. Click here to access the product page and get the full description. Did you have a look at this one? 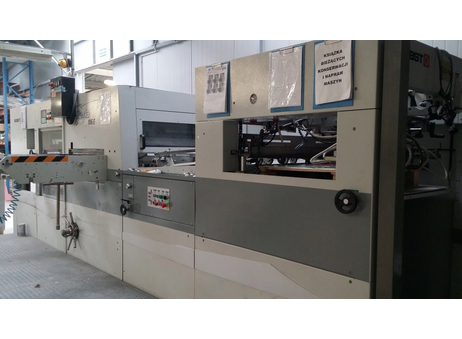 Situated in Poland, and manufactured in 2005, the machine offers, for instance, a cleaning section (top and bottom, punch with cleaning set and with own composition) and an additional separate table for the next preparation during die-cutting. Feel free to have a look on the product page and contact the seller. 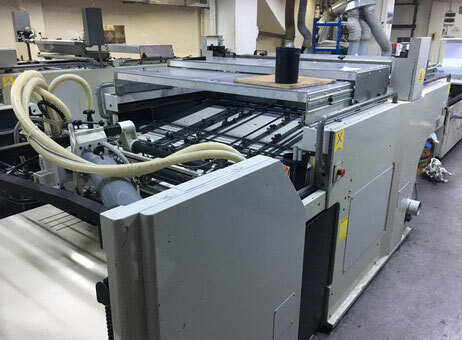 To conclude our Top 5 printing machines in November 2018, let’s have a look at this Durst machine from 2010, situated in Poland, and with only 2,750 hours on the clock. The seller provides a long description which worth to be read. If you want to contact the seller, go to the product page here. As always, we hope you have enjoyed this Top 5. It’s always interesting to observe some trends that are emerging over the months and across certain categories of machines. We are looking forward to your next visit on exapro.com! Industrial 3D Printers: How to Choose Yours?